We offer teaching facilities for ICT, maths, research, PE and dance, presented in a new landmark building. Our Education courses are based across three floors of LSBU's sustainable and technically-advanced landmark building, K2. The purpose-built space opened in late 2009 and includes academic offices, a resource room and specialist classrooms. All teaching rooms in Education have interactive white boards which were fully upgraded in 2014. This equipment allows tutors to demonstrate best practice and make use of it in their teaching. Teacher trainees have access to IWB for practice. Specialist rooms are equipped with the types of resources you would expect to see in primary school classrooms. This means that students can use the resources in teaching sessions at the university as learners. Students develop understanding of how resources contribute to the teaching and learning process, and have opportunities to evaluate resources and manage them in a classroom context. A small number of resources are also available to students for loan during teaching practice. 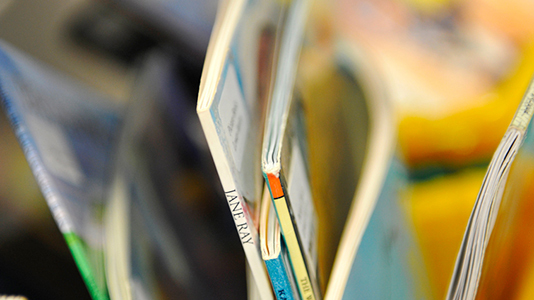 The specialist English rooms contain good quality children's literature, which is available for use in teaching sessions and on teaching practice.